Welcome to Micro hikes and Microbrews where we are going to review some of Vermont’s great hikes that are 3 miles or shorter and the nearby breweries where you can quench your post-hike thirst. For our first installment, we hiked the Dalley Loop trail in the Little River State Park in Waterbury and then visited the Trapp Lager Brewery in Stowe. The Dalley Loop is a wide gravel trail with a moderate incline for about half the hike. This trail is great, in part, because it offers a self-guided historical tour of several farms and family logging operations dating from the late 1800s to early 1900s. Some of the things you get to see are old logging bridges that have been converted into culverts, beautiful stone walls, family cemeteries, and the old stone foundations of some of the farm houses. The natural vegetation growing around these historic sites is also refreshing after a long winter. Vermont State Parks has partnered with Lake Champlain International (LCI) on the Paddle the Parks Auction. LCI is a non-profit organization dedicated to protecting the health and future of Lake Champlain and the communities that depend on it. Together, the organizations have created a paddling package to help encourage everyone to explore Vermont's lakes, rivers, and ponds. Bids are currently being accepted for the Kayak Adventure Package which includes an Old Town Dirigo XT 120 canoe, a Caviness 7.5' paddle, and a Vermont State Parks vehicle pass which provides unlimited day-use access to any state park for up to eight people in one vehicle, for the entire 2014 season. The entire package is valued at $720 but bids start at $450. Proceeds from the auction go to benefit LCI's education, conservation, and youth programs. The auction ends on Sunday, May 25 at 5:00pm. To learn more Lake Champlain International, click HERE. 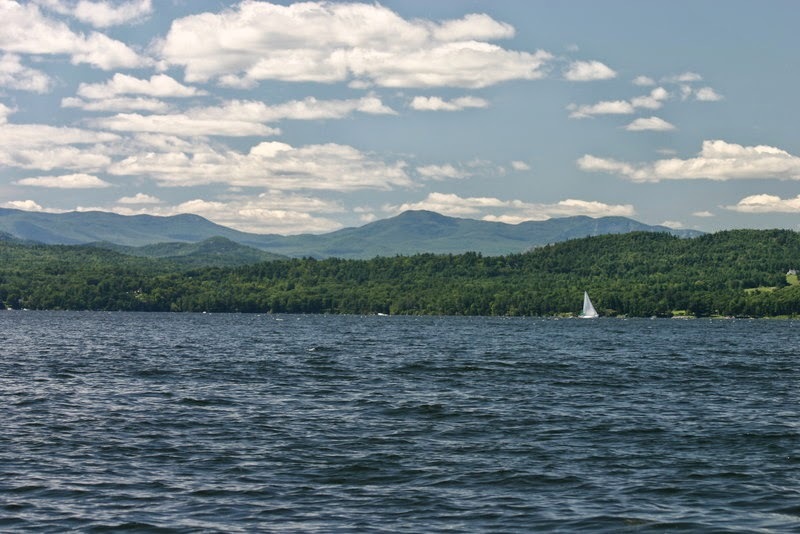 Located in the Champlain Islands, Grand Isle State Park has incredible views of Lake Champlain! The park has many tent and lean-to sites as well as four cabins with views of the water. Swim and kayak on the lake, stroll on the nature trail, visit the butterfly garden, play volleyball or horseshoes on the sand courts, or participate in an interpretive program at the Nature Center. 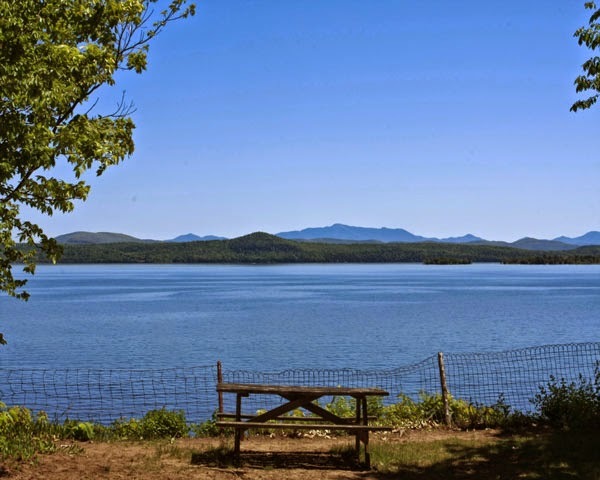 Grand Isle is conveniently close to both Burlington, Vermont and Montreal, Quebec, and is one of the most visited parks in the state. Planning a weekend at Grand Isle this summer? Take a look at the Grand Isle State Park Itinerary for some ideas on fun, family-friendly activities for your trip. Seyon Lodge State Park in Groton, Vermont is the perfect getaway! Located in the 27,000-acre Groton State Forest, Seyon Lodge is open year round and has something for everyone. Hike the trails that surround the lodge, experience extraordinary fly fishing on Noyes Pond, or relax by the fireplace in the common room. Seyon Lodge provides a unique culinary experience for guests. Delicious meals are prepared onsite using fresh, local, and seasonal ingredients. You can enjoy them in the lodge’s dining room or request them to go so you can explore the park. Whether you are seeking a relaxing vacation destination or organizing an event, the peaceful landscape and rustic charm make Seyon Lodge State Park a favorite spot for individual guests and larger groups alike. The lodge is often rented out for weddings, retreats, and conferences. who play a royal role as we shall see! 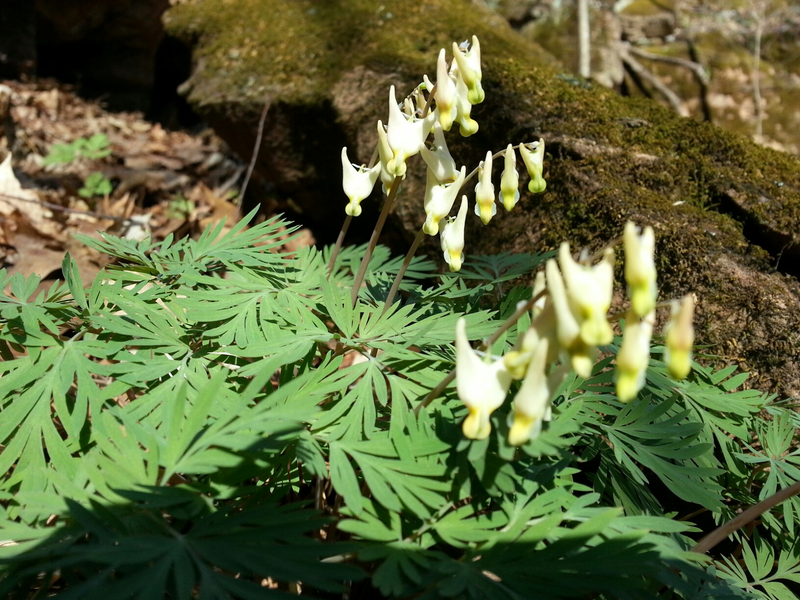 Dutchman’s Breeches, like other spring ephemeral wildflowers, are perennial plants.This means that the plant re-grows year after year from the same roots which remain alive underground. All in one growing season, perennials grow from the ground, produce flowers (and hopefully seeds) and also capture enough of the sun’s light to convert it into stored energy that will enable the plant to regrow the following spring, before they die back to the ground.